This course comprises study at TasTAFE, or an equivalent institution, and at the University of Tasmania. 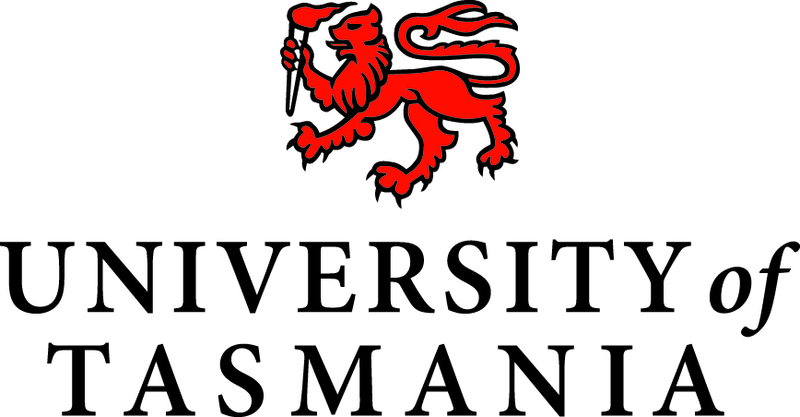 Students who complete the Advanced Diploma of Tourism Management from TasTAFE, or an equivalent qualification, articulate into the Bachelor of Business Administration (Tourism Management) which is offered by the Tasmanian School of Business and Economics (TSBE) at the University of Tasmania. During their 12 months at TSBE students complete the final 10 units required for the degree.